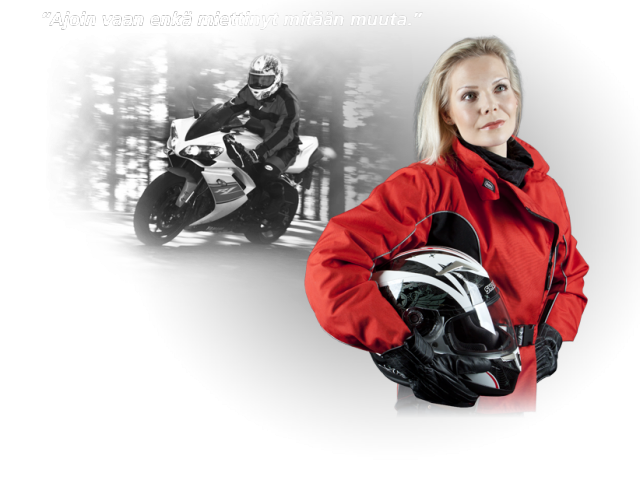 When knowledge, talent and experience meet, gear that is designed and measured for the Finnish circumstances is created. The first Hanx collection was designed over 20 years ago. Since then Hanx has been enjoying the ride alongside bikers. We've seen a lot of places - and the most important thing is to maintain the style, functionality and high quality of our product. Today Hanx gear offers solutions for people driving any sorts of two-wheelers both on the road and in difficult terrain, not to forget the snowmobilists or the quad bike enthusiasts.